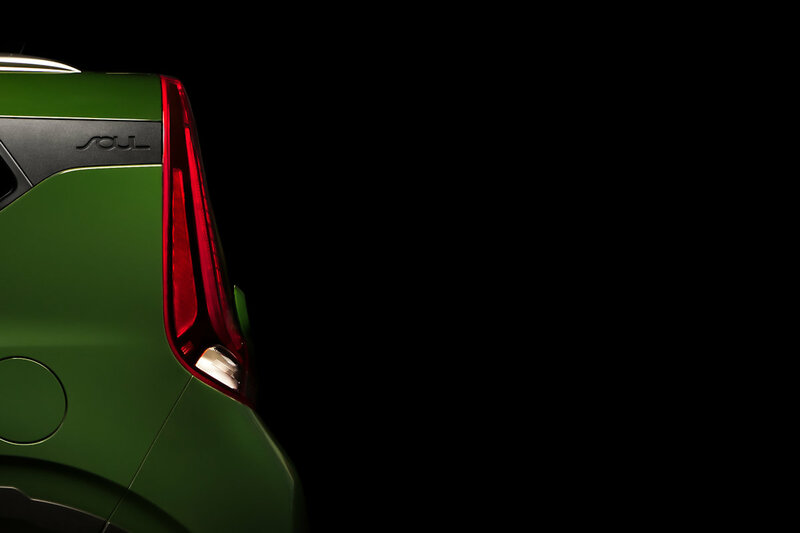 Kia is giving its unique and funky Soul crossover a global debut at the upcoming LA Auto Show. Based on the single teaser photo, the Soul looks to retain its instantly recognizable boxy design and should continue to offer excellent versatility. Kia says that the third-generation 2020 Soul will continue providing a bold design, uncompromising utility, and a fun-to-drive personality. Kia says that the all-new Soul will be offered with several drivetrains including a turbocharged and fully-electric versions. The 2018 LA Auto Show opens its doors at the end of November.